We know that everyone who walks through our doors has different fitness goals. They want a place to work out where there are exercise classes that meet those individual needs. That’s why we’ve created an environment that is welcoming for all levels of fitness and highly customizable. 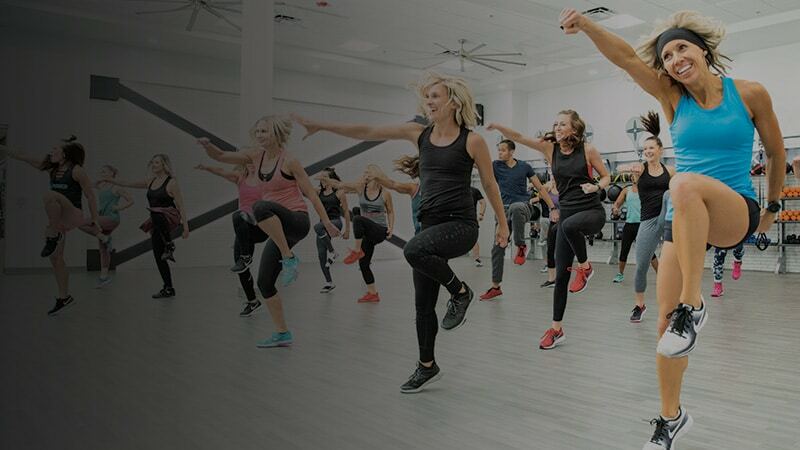 Whether you’re looking for women’s exercise classes, cycle classes, HIIT classes, or kids exercise classes, we’re confident you’ll feel right at home at Mountainside Fitness. We offer a flexible fitness exercise schedule with over 80+ classes per week designed to fit around your busy lifestyle. It’s no secret that if exercise isn’t convenient, then it’s likely to be put on the back burner. Check our gym classes schedule to see what fits with your busy day! Call us today to learn more about our classes and our membership options!